I am with rackspace at the moment but need a second cheaper host for other blogs . rackspace is a bit pricier and less scripts available tho speed is good for now. 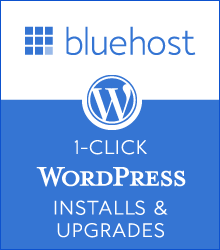 i heard bluehost has many more scripts available with auto install that most other hosts like bluehost and have 1 click install for wordpress blog and websites , is that true .. do you have a better deal than $3.95 for hosting . Hi jeff ,, I was searching for a relaible host and it is such a pain. I am starting a travel blog .. and looking to build a blog for my travels in the next two years ..thanks for the comparison chart ..
i signed up with bluehost and its worked out well.. they also got an paid installation service which is quite handy for technology challenged people like me ..
Good to hear from you and wish you success in your travel blog. The discount link is correct and defaults to the latest offer once its clicked ..tho the last offer was only for a limited time . 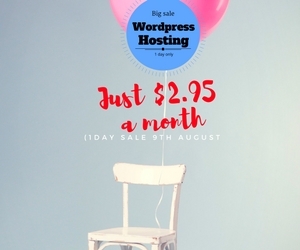 I’ve already mentioned elegant themes (discount link in post) which has some good templates in my blog post above .. you can try wpzoom which i have also used in the past – only problem they give support only for 1 year after purchasing a theme and they are a bit pricier. Hostgator is good and responsive and similar pricing to bluehost . cheers for the link dude! 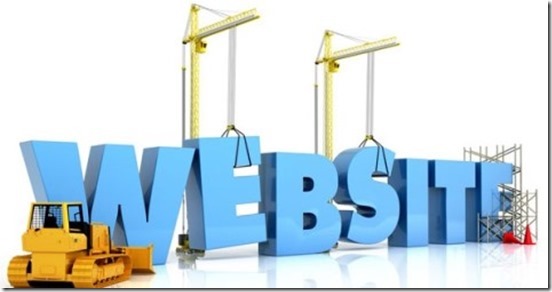 Are you a talented technical writer or blogger and would like to contribute to our website? Please get in touch with us to discuss how we can publish your articles.